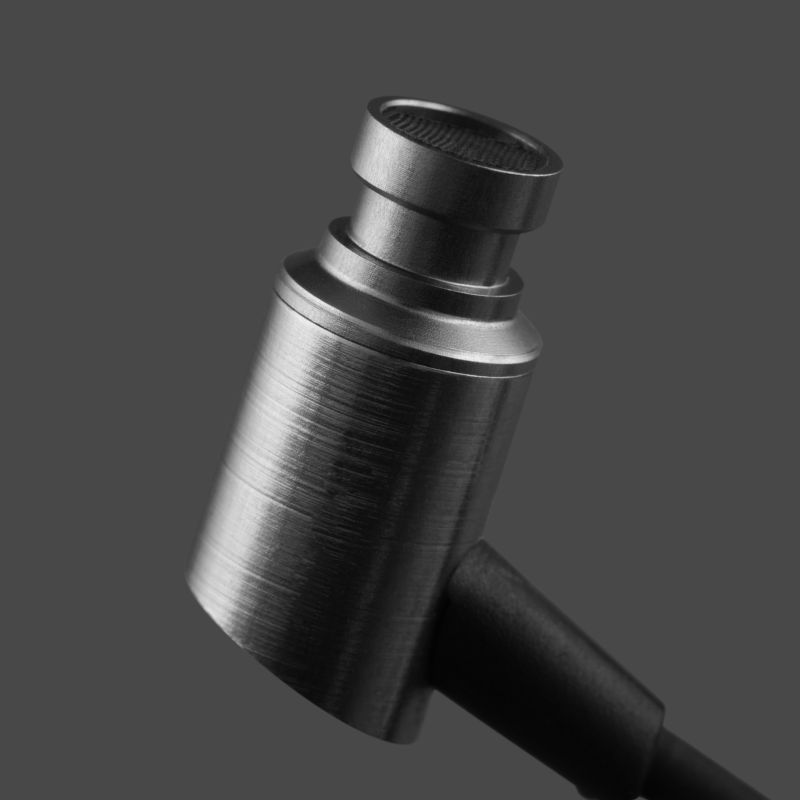 You may know the RHA T20 as one of the premium high fidelity noise isolating in-ear headphones available today. However, this kind of technology does not come without a price and in the case of the T20, the buy-in comes at around $240. But what if you use your headphones primarily for kicking around at the gym, subway and just floating in your pockets as ‘daily carry’? Well, then RHA has the S500i, which is their entry-level option for around $50. But as we all know, when it comes to budgeting a pair of headphones, something has to be sacrificed to keep within its ‘budget’. So what did RHA sacrifice? 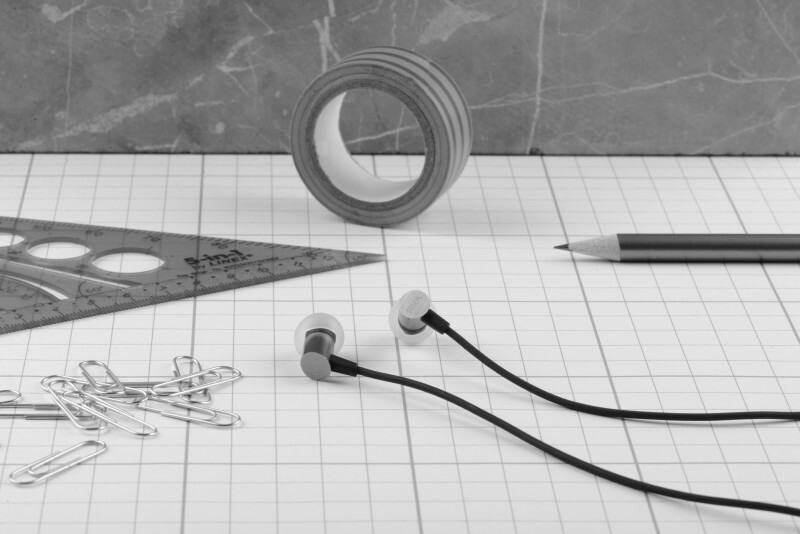 We weren’t sure, so we asked if we could sample their new headphones for ourselves – and they agreed to send us a pair. We can tell you that they did not sacrifice on usability. This S500i comes with a ton of ear tips (7 by our count) to make sure you get a perfect (sound isolating) fit. 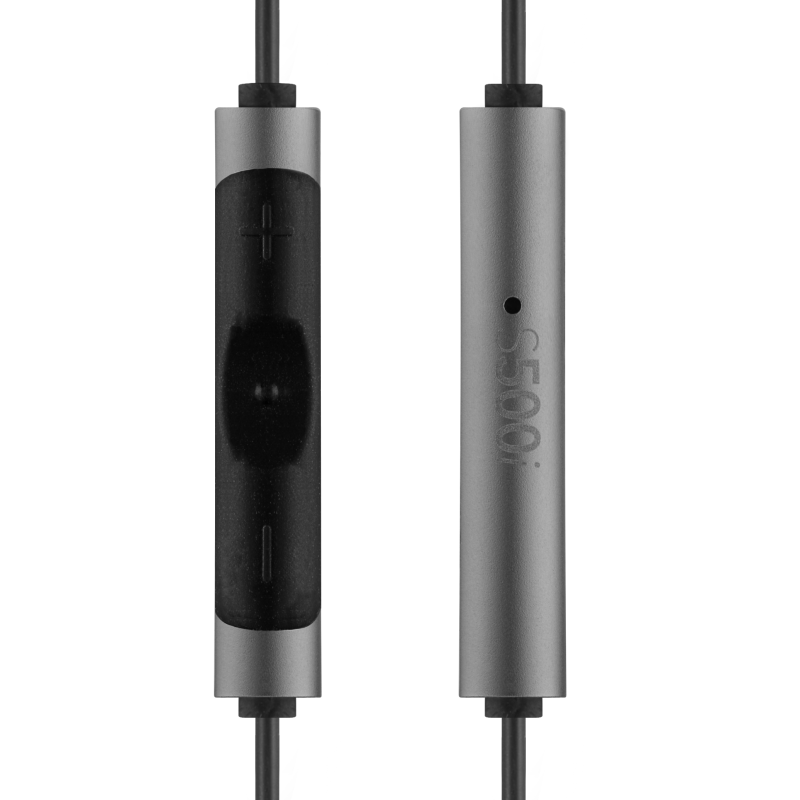 It also comes with a braided cord for durability and a fully stocked inline remote control with three buttons at your command and a mic that sits comfortably at your jawline. Perhaps RHA cut a few corners on sound quality? No, the sound output goes above and beyond what you might expect at this price range. Our philosophy is that it is always easier to dampen extra bass and brightness than it is to compensate for its lack of – and with the S500i, it comes out of the box with an obvious appreciation for the far ends of the frequency spectrum. But despite its preference to be a little ‘over-the-top’ in its bass and treble, it does maintain its balance quite well no matter what you’re listening to. Are you the kind of guy who lives for the experience of the ride or the pride of having excess bling on your driveway? Because this budget sports car was built for both speed and comfort, and if that sounds like your own philosophy on life – you can get a little more close and personal with the S500i here.